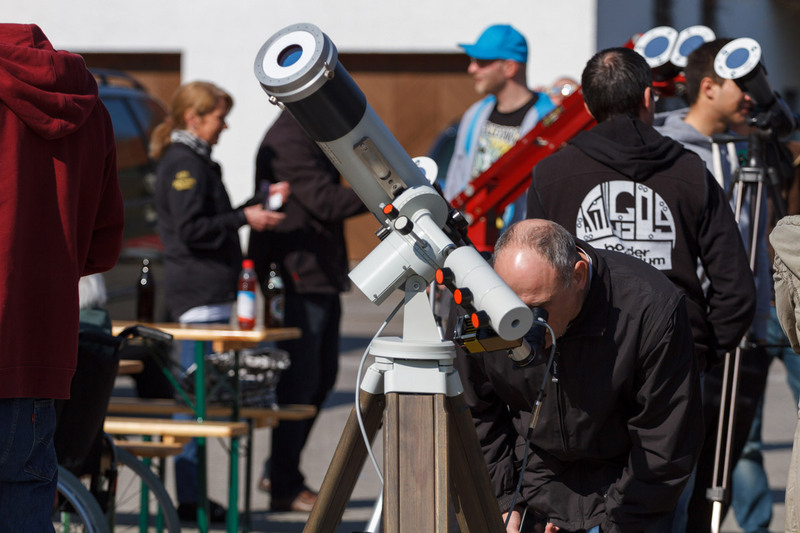 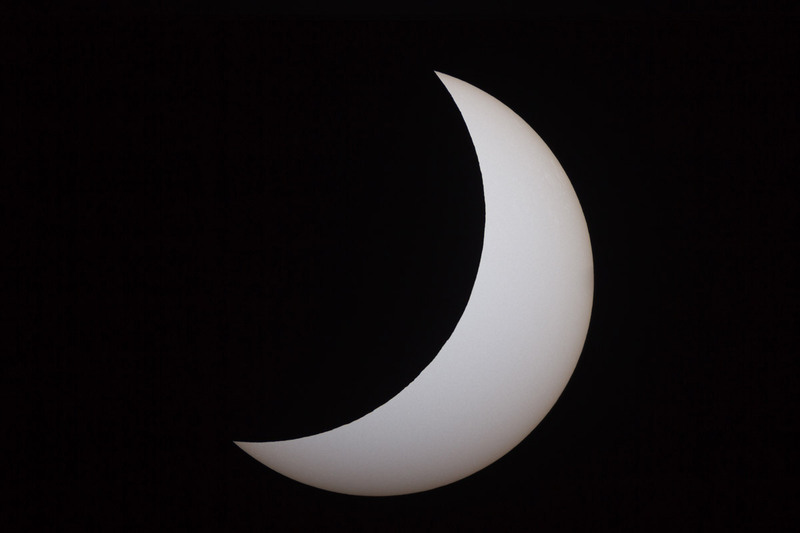 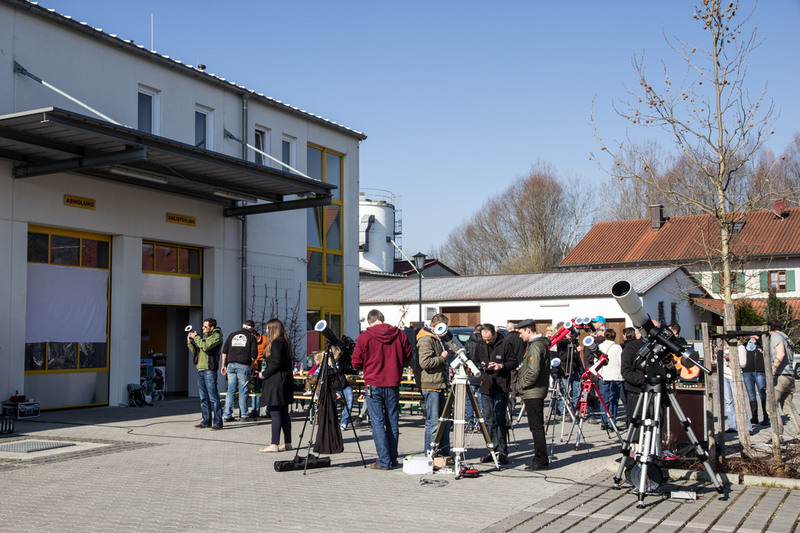 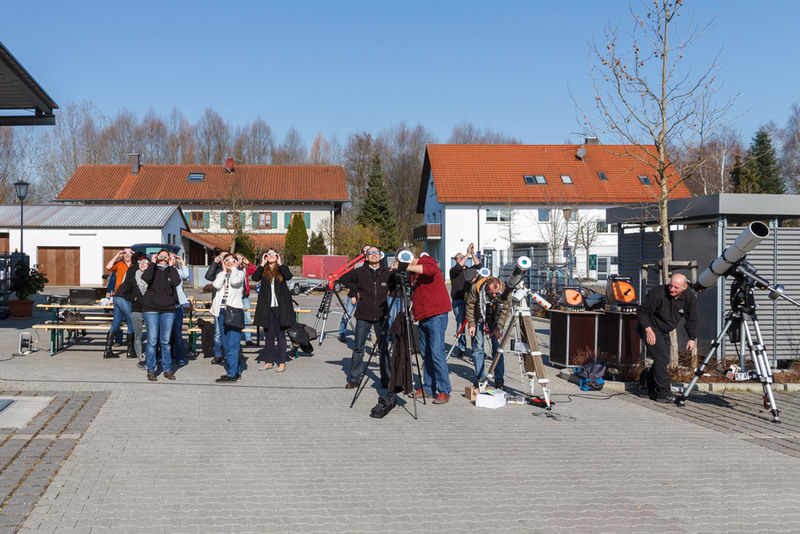 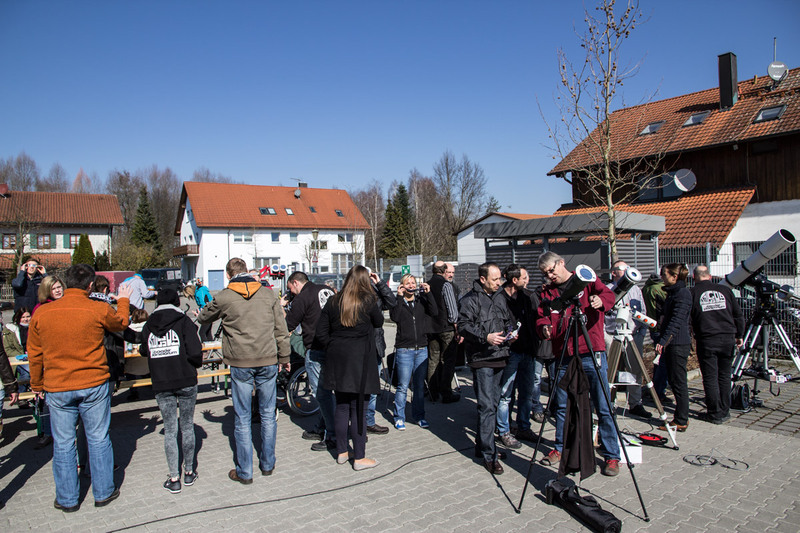 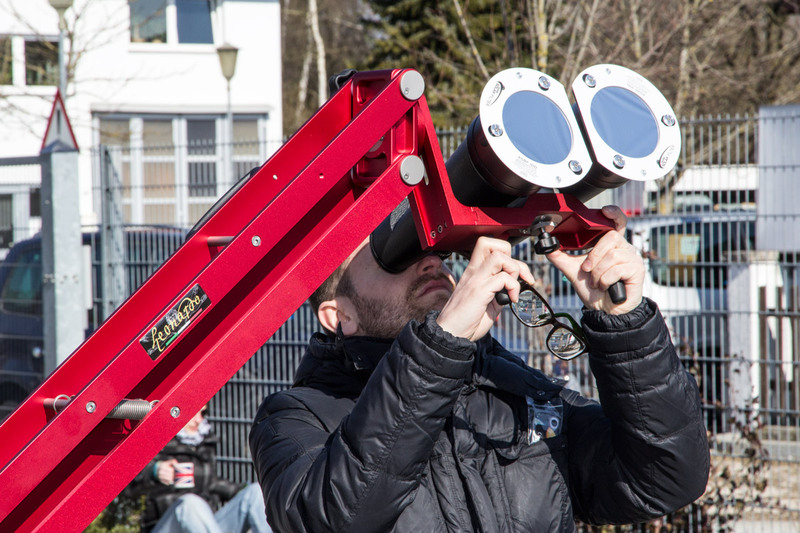 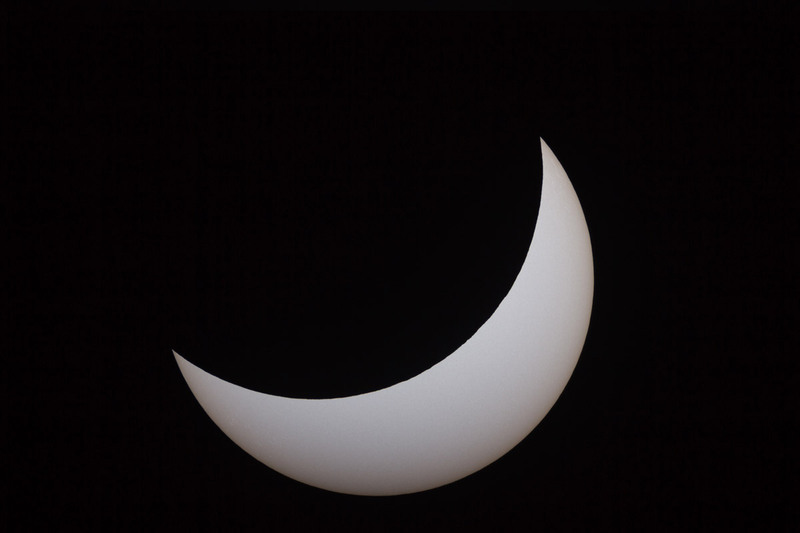 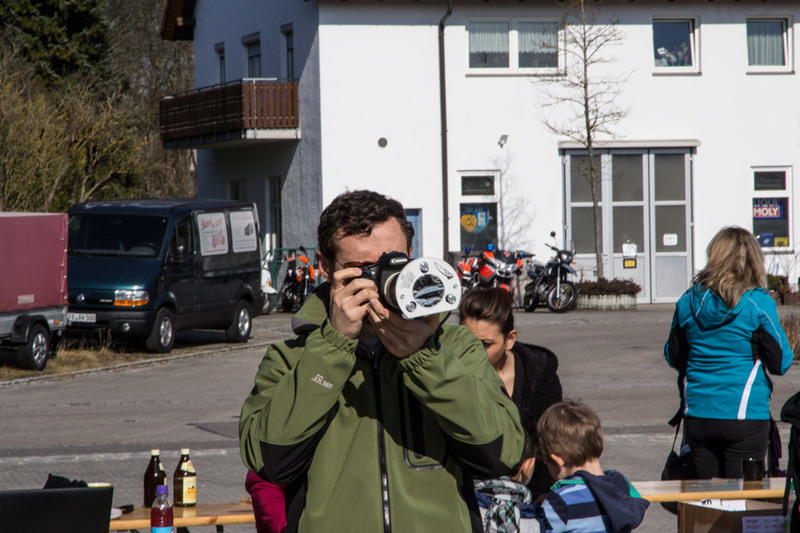 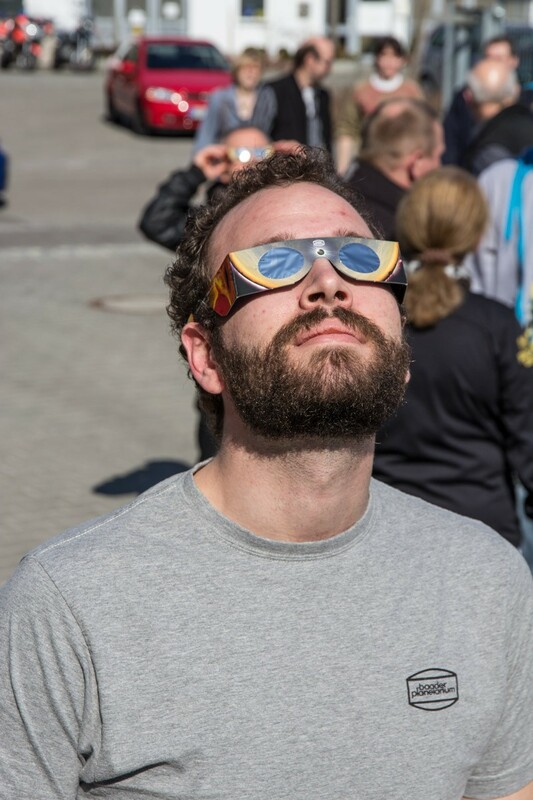 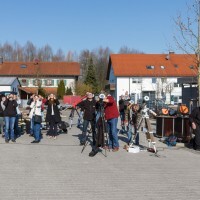 Alongside our colleagues Martin Rietze and Michael Risch, who experienced the Total Solar Eclipse in Svalbard and brought us amazing pictures, the rest of our team also enjoyed the event back in germany. 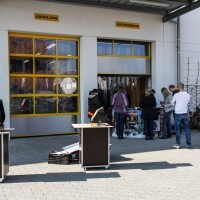 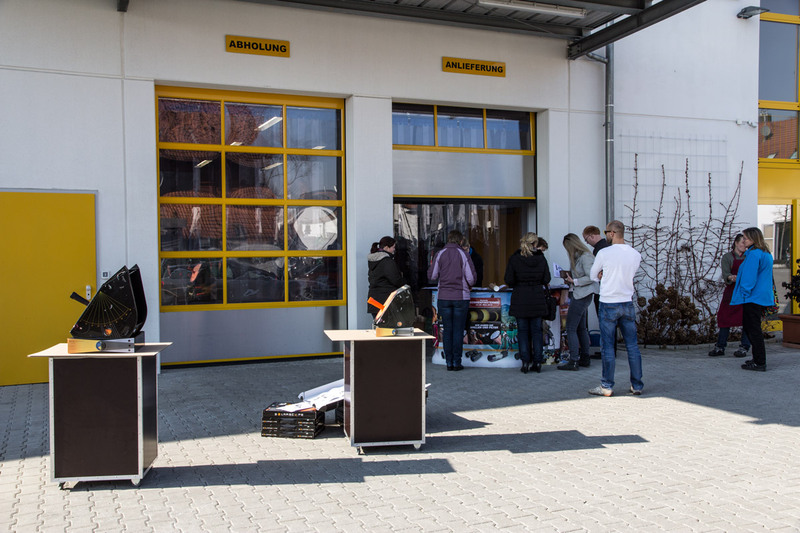 On thursday we had a “warehouse sale” in front of our Logistics building, where we have been visited by a lot of people. 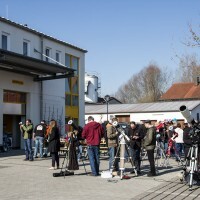 We also have a timelapse-video, which we are going to publish soon. 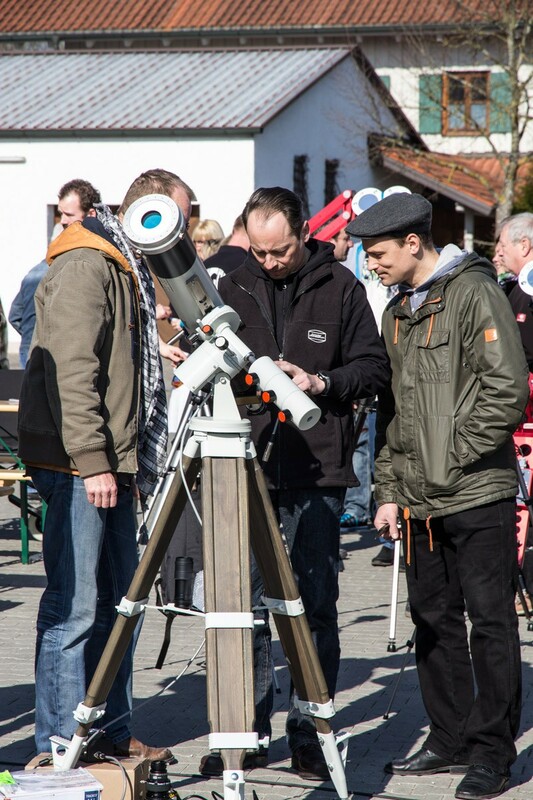 We even had one customer, who traveled to us by train from Frankfurt (approx. 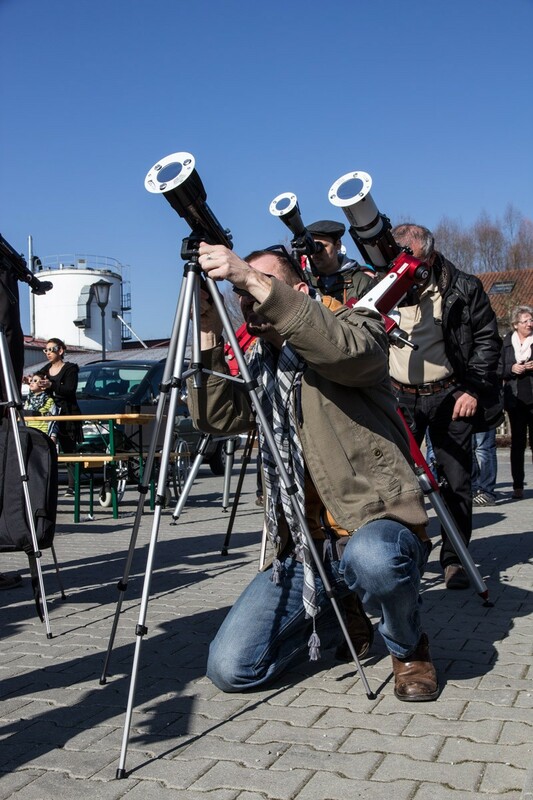 400km) – for one AstroSolar® A4 Safety Film! 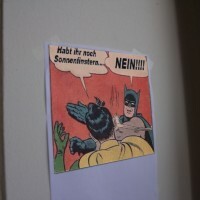 He arrived very late just before we were about to close – and had to drive all the way back the same night. 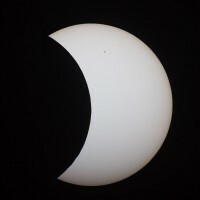 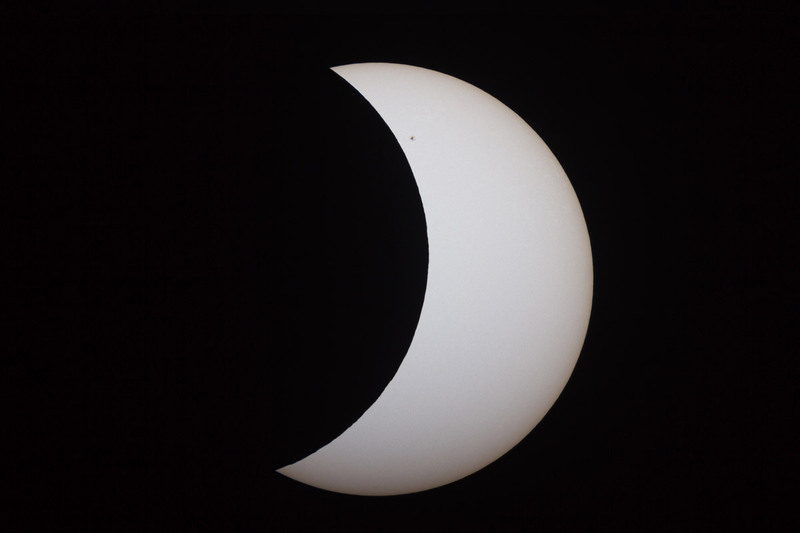 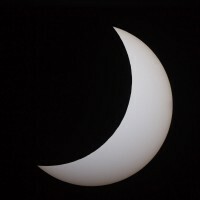 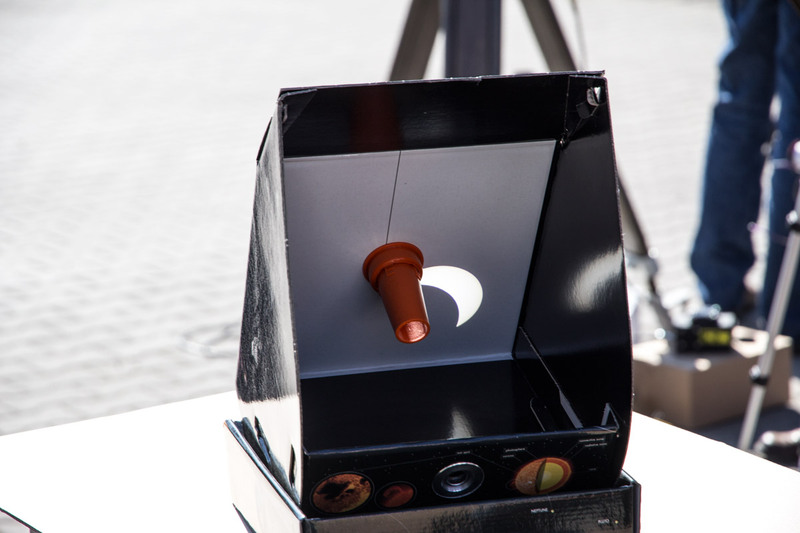 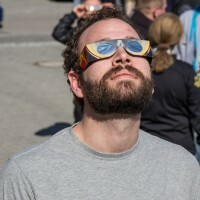 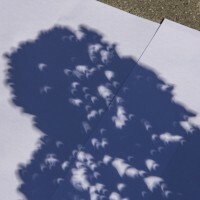 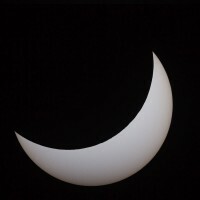 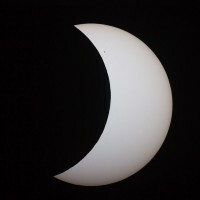 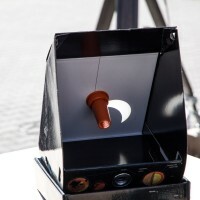 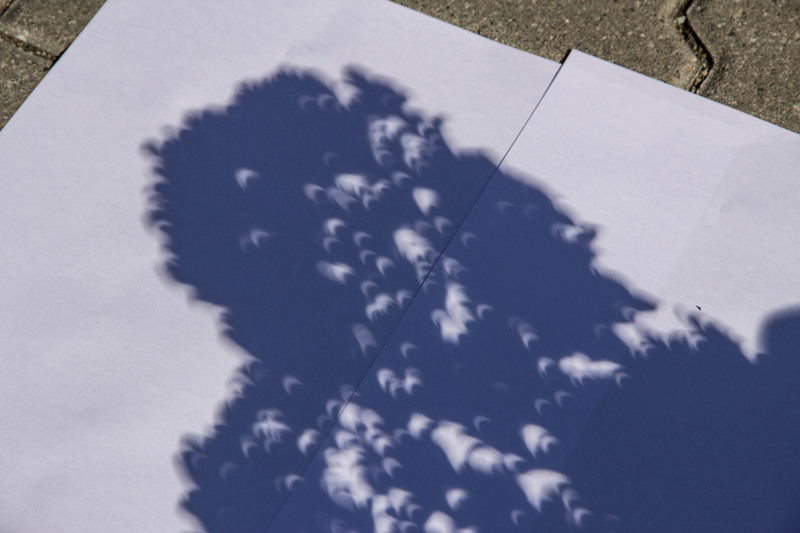 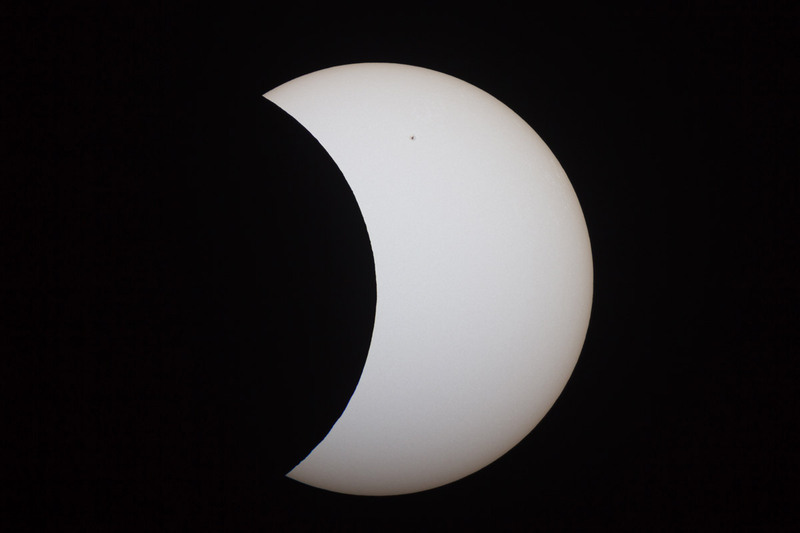 Do you still have solar eclipse view…. 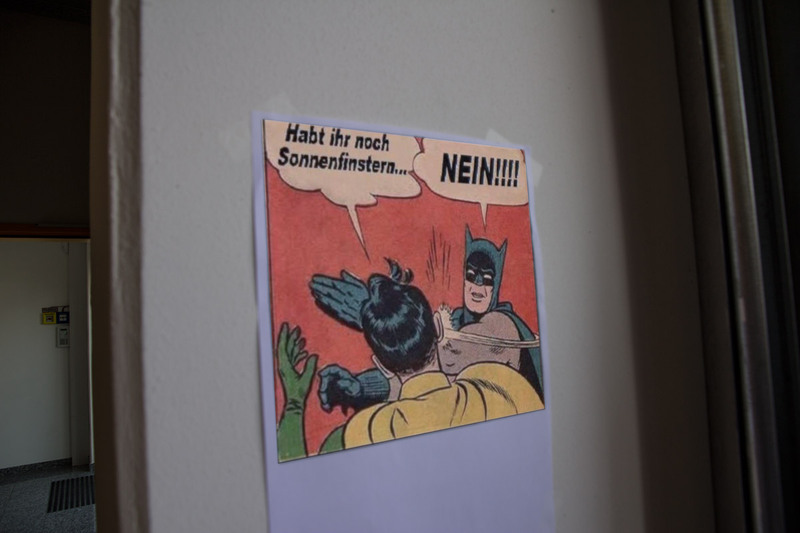 NO!! 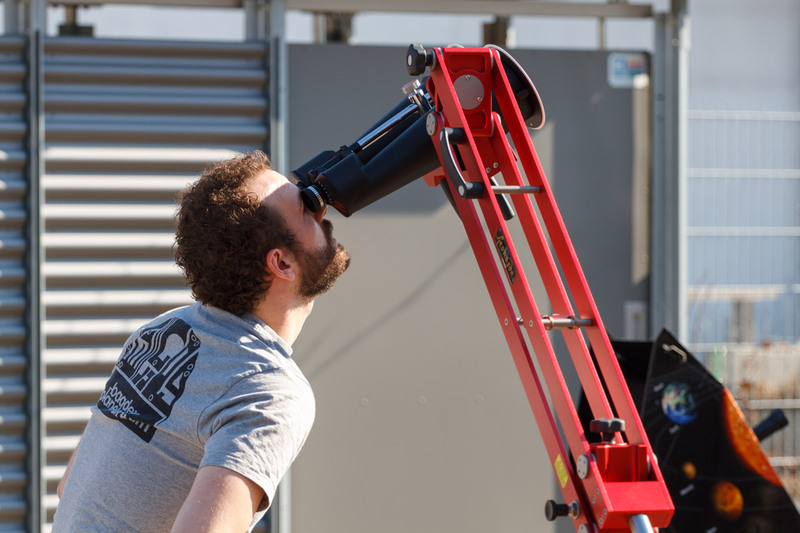 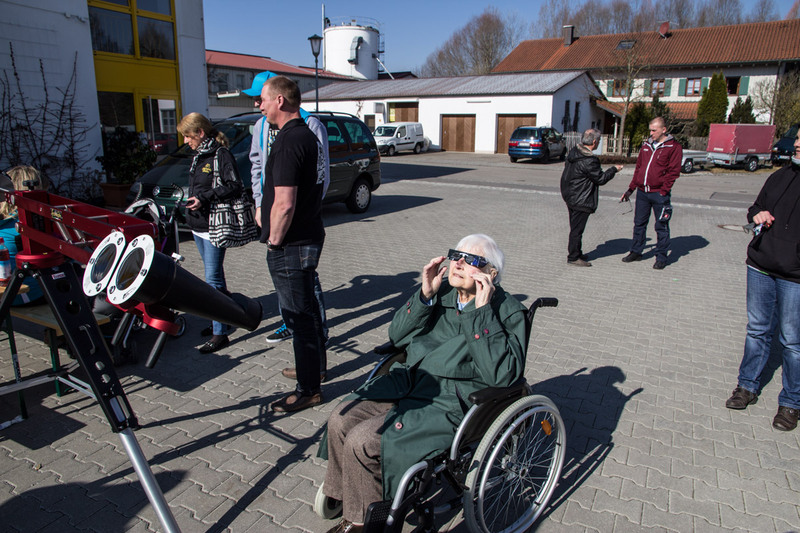 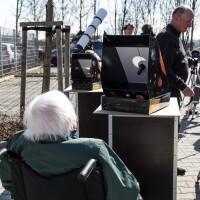 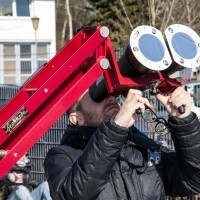 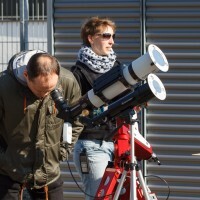 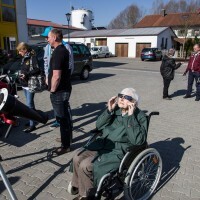 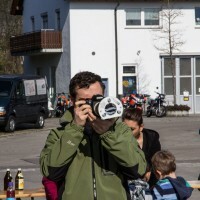 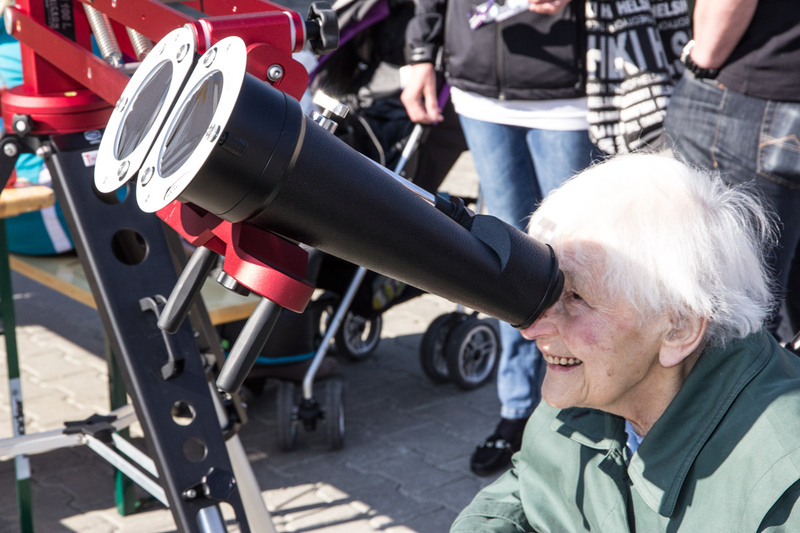 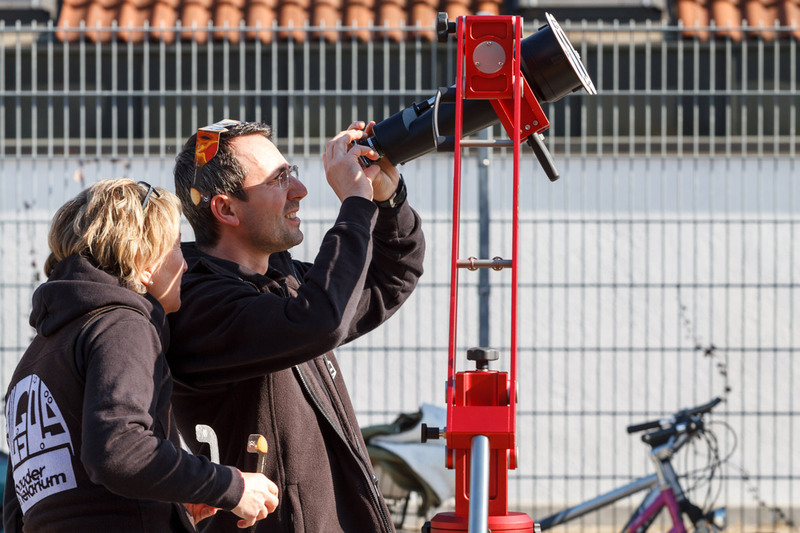 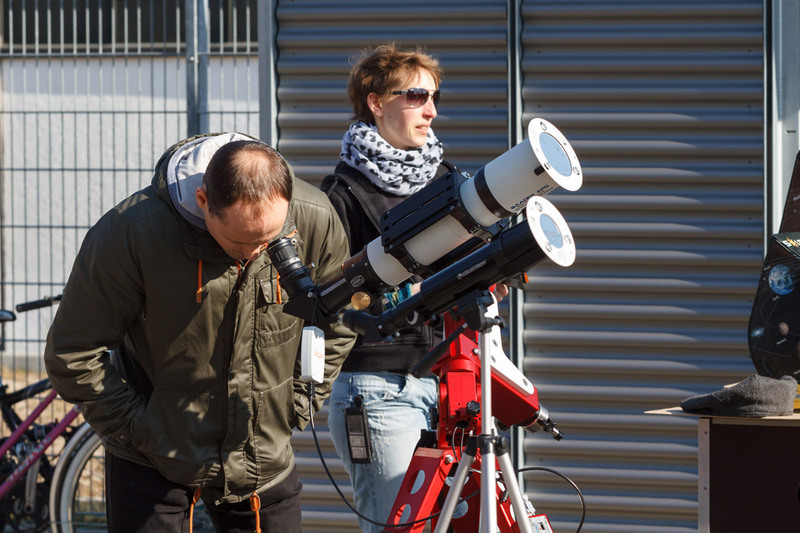 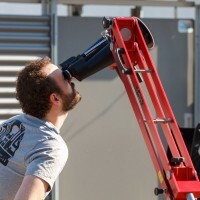 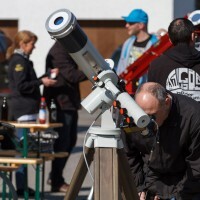 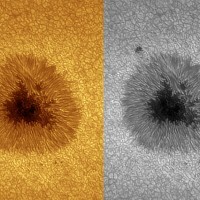 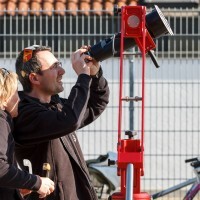 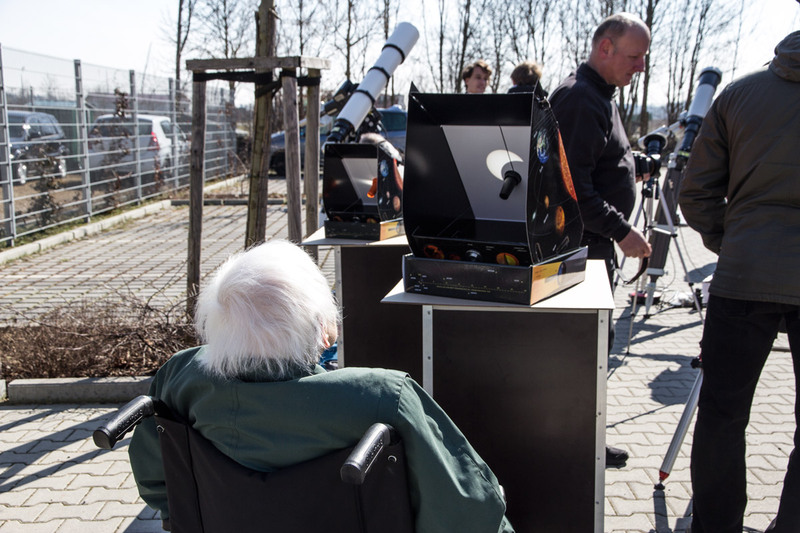 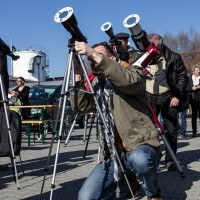 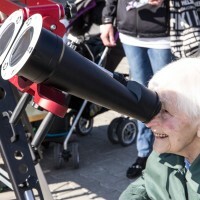 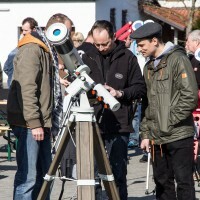 You can enjoy solar observation at every age!